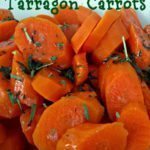 Here’s a quick and easy side dish perfect for a weeknight meal, or the most elaborate holiday feast. 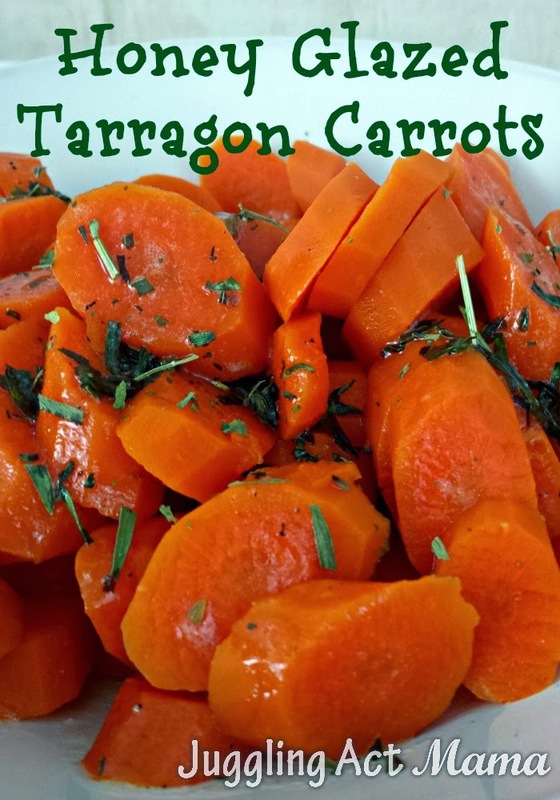 These honey- glazed tarragon carrots will have even your fussiest eaters asking for seconds! Place the chopped carrots into a medium pot and cover with water. Add about 1/4 teaspoon of salt to the water. Bring to a boil and cook until tender - about 8-10 minutes. Drain the carrots and set them aside. Return the pot to the burner and reduce the heat to low. Melt the butter, then stir in the honey, remaining salt, pepper and tarragon. Cook for about one minute, then toss the carrots in the mixture. Serve immediately, or cover until ready to serve.